Spinach is one of the most popular vegetables in the world, or as popular an edible vegetable can be to be very frank. It belongs to the Amaranthaceous family and its leaves reach a length of 12 inches in the most extreme of cases. The plant is almost a foot in height as well. Spinach has been lauded as a very nutritional vegetable as it takes care of many of the necessary vitamins in the human body. 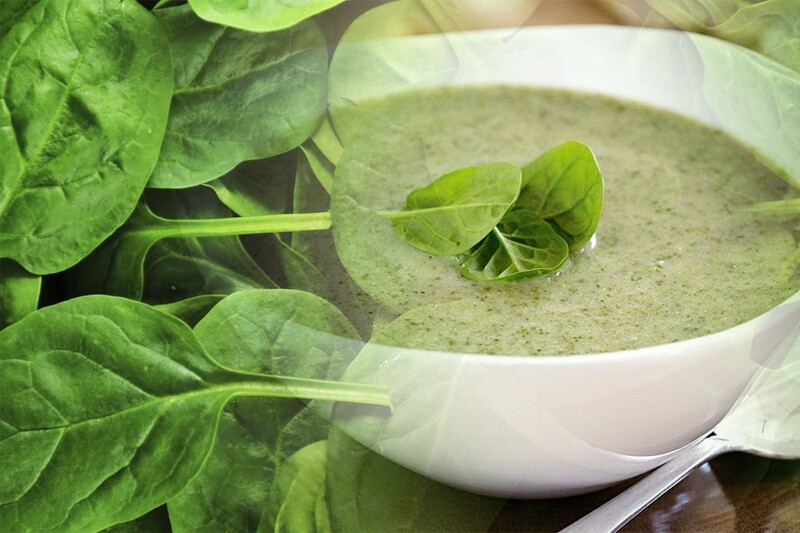 On top of that spinach food eaters also enjoy a boost in anti-oxidants that are responsible for cleansing the body. In terms of continents, the largest quantity of spinach that is produced comes from Asia. That may be because there are five countries from Asia that are in the list of top 10 spinach producing countries in the world. However, at closer look one can also see that it is that way because of the spinach production in China that blows the production of every other nation out of the water. The total production of spinach in the world is 24.3 million tonnes. To put it in context, China produces a massive 22.1 million tonnes of that total production which is roughly around 90%. The next in line doesn’t even produce half a million tonne. 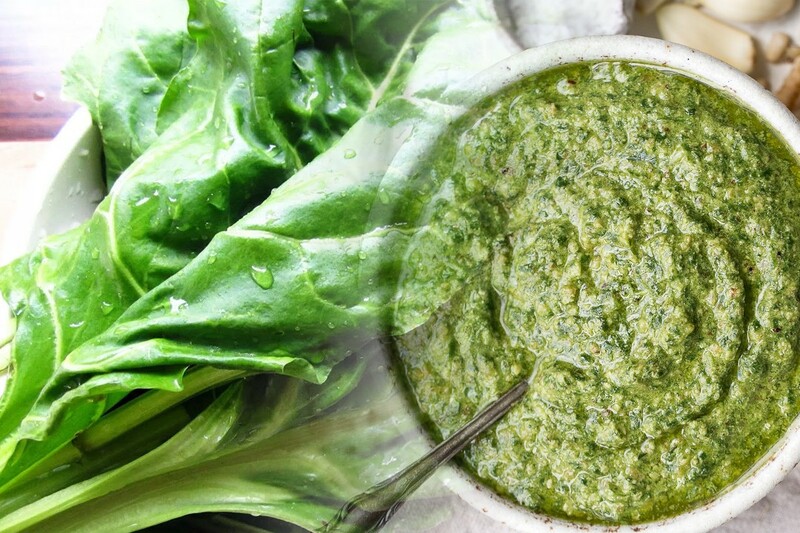 If spinach is introduced into the dietary plan, it can be an extremely healthy and often times a tasty food depending on the cook. It provides a slew of vitamins and supplies 20% of our daily vitamin needs for Vitamin A, B2, C and K in just a single serving. Spinach also contains trace amounts of magnesium, manganese while it has calcium in large proportions. It also contains anti-oxidants and as a result is a healthy option for people with high blood pressure and breathing problems. 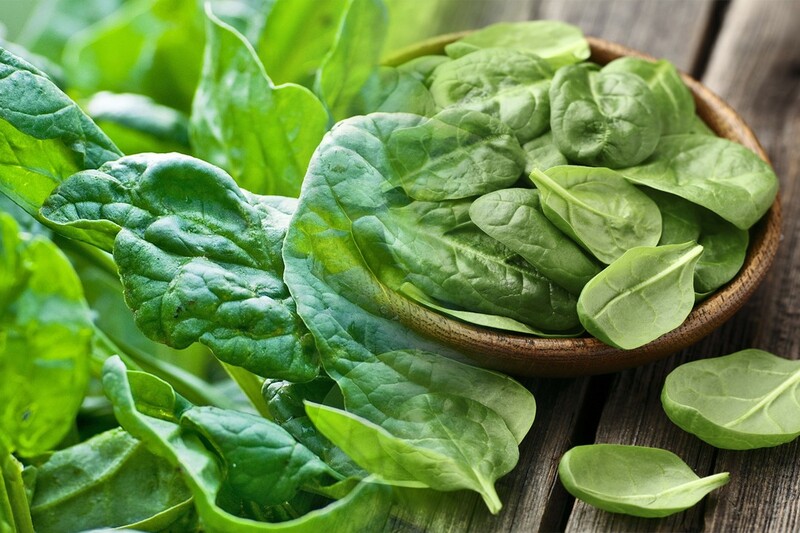 Spinach has also proven effective in treating haemorrhaging for injured people as evident by the heavy use of spinach juice in World War I.
Q : Which Country Produces Most Spinach in the world ? Ans : At present China is the largest Spinach Producing country in the world with more than 18,782,961 tonnes annual production. Going from the top to the bottom, we can see that no other country holds a candle to the spinach production of China but let us look at some of the major players. 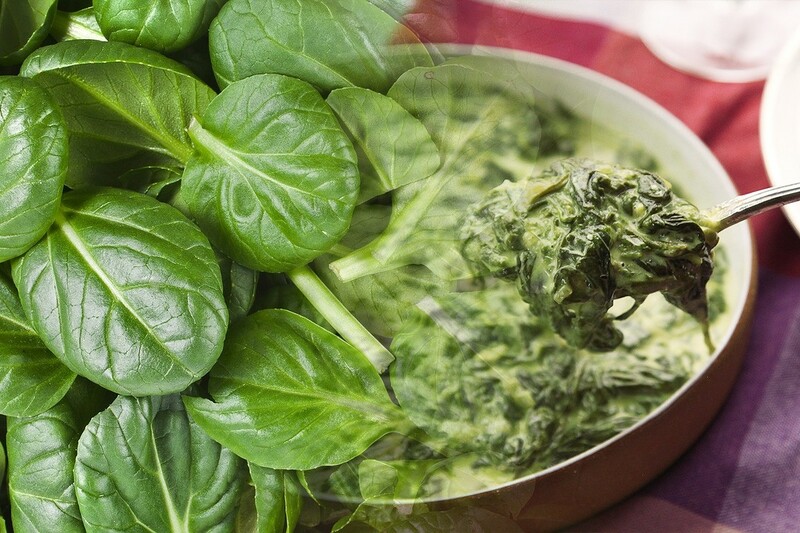 USA comes in at second with 350,000 tonnes of Spinach production. Japan is in at third with 257,000 and then there is another above the 200,000 mark with Turkey. After which we have four countries between the 100,000 and 150,000 figures with Indonesia, France, Belgium and Pakistan. Rounding off the top 10 are Italy and Kenya as the both countries are neck and neck in terms of Spinach production. Complete list of top ten leading producers is below. Considering the benefits it provides and its leafy composition in nature, spinach has been a healthy meal choice for families for generations. However, there was a worry among parents as a consensus was that little children refused to eat spinach. For many households spinach was and is a great supplement for its high quantity in iron which is necessary for children’s growth. Thus we now have this phenomenon with Popeye, The Sailor Man show. The cartoon not only became a worldwide success but also became important in stimulating children towards the right direction whenever the issue of eating spinach came up.